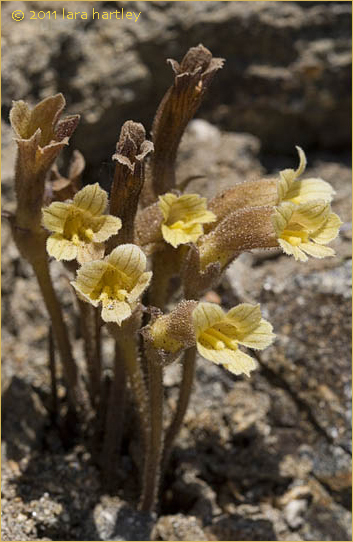 Description: Orobanche fasciculata is a parasite growing attached to the roots of other plants. 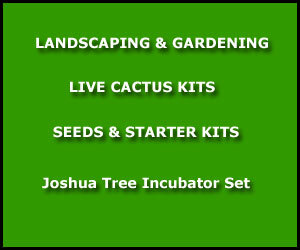 This plant produces one or more stems from a thick root, growing erect. As a parasite taking its nutrients from a host plant, it lacks leaves and chlorophyll. It is variable in color, often yellowish or purple. The inflorescence is a raceme of up to 20 flowers, each on a stalk up to 15 centimeters long. 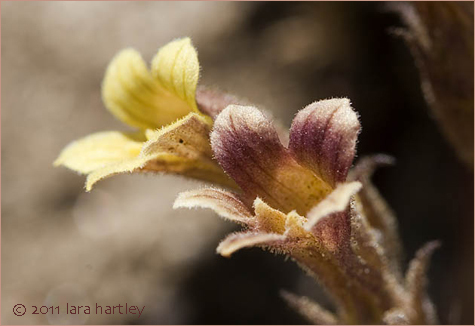 Each flower has a calyx of hairy triangular sepals and a tubular corolla 1.5 to 3 centimeters long. The flower is yellowish or purplish in color. 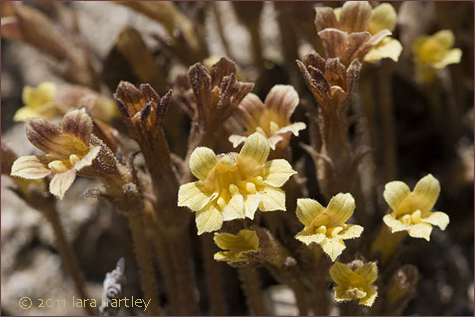 Notes: Orobanche fasciculata, a dicot, is a perennial herb (parasitic) that is native to California and is also found elsewhere in North America and beyond. Distribution outside California: to Yukon, c N. America, n Mexico. Photographed in Kern County, California.